After your procedure, it is important to follow these instructions closely to ensure that you heal properly. After a root canal your tooth will no longer be sensitive to hot or cold but you the area around the tooth may be sensitive for several days. 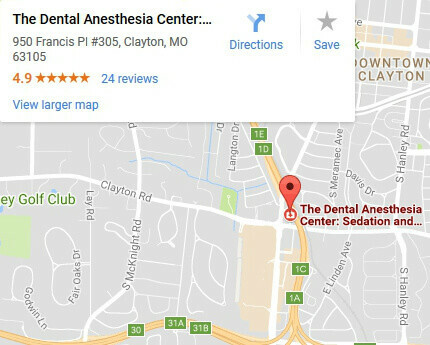 If you have had a root canal, it is important to follow these post-op instructions to avoid complications. After you have had a root canal, maintain normal hygiene of brushing and flossing around the treated tooth. You may experience soreness with this tooth or with the surrounding gums, which can be managed with over the counter pain medication. 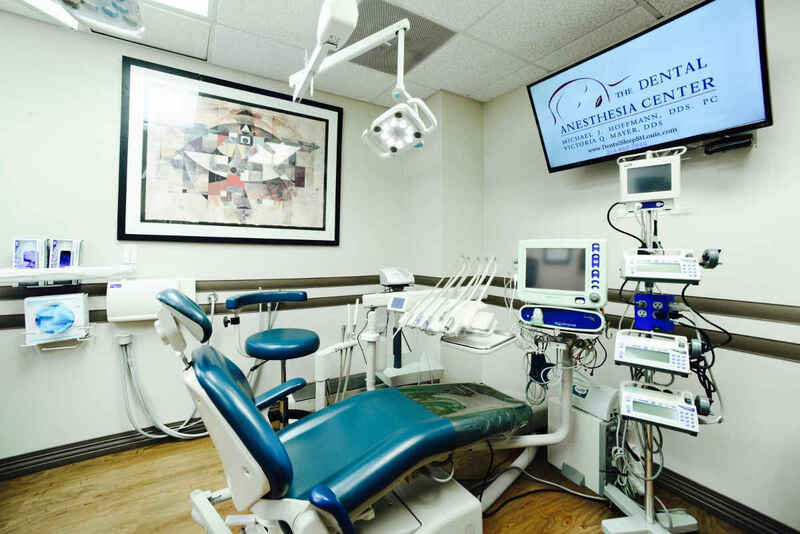 Notify our office if your bite feels different causing pain in the treated tooth, as we can adjust your bite to alleviate these symptoms. It is important to restore the tooth with a crown shortly after treatment for best long-term results. You will need a follow-up visit shortly after treatment to restore the tooth with a crown. 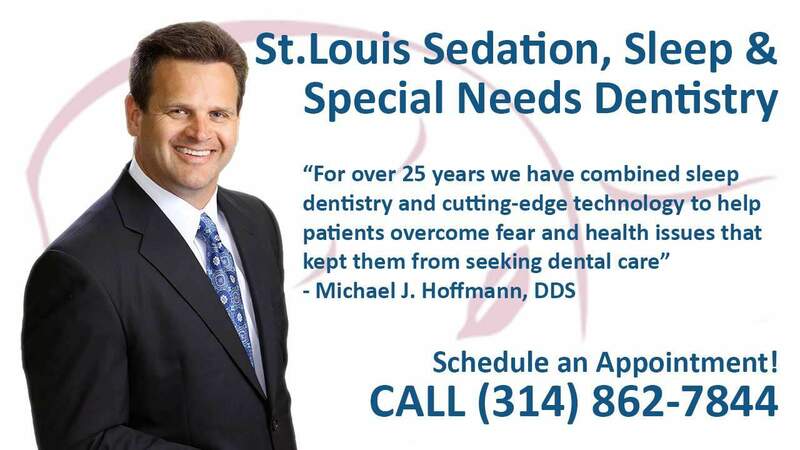 Call us today to schedule your appointment at (314) 862-7844.